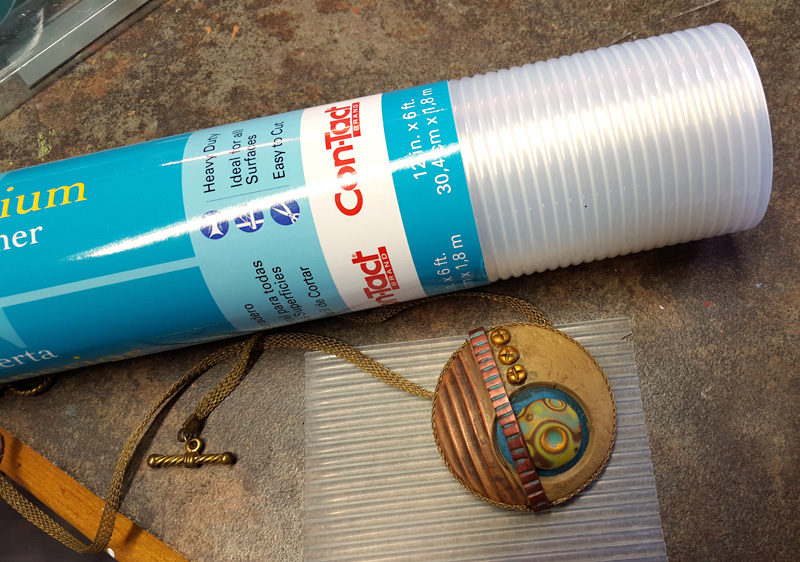 Con Tact Non Adhesive Ribbed Shelf paper makes a great texture! That’s it on the left side of this pendant. 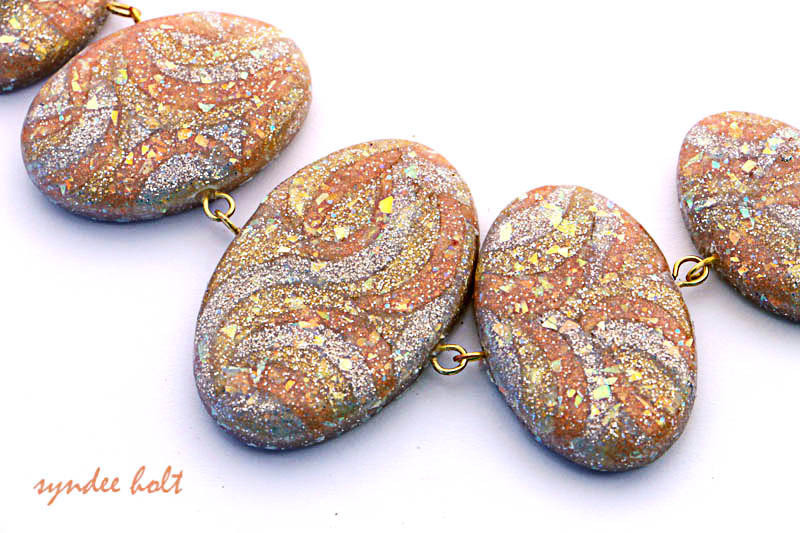 Backtrack – last Sept at the Arizona Polymer Clay Retreat in Prescott I got a little bag of repurposed textures. 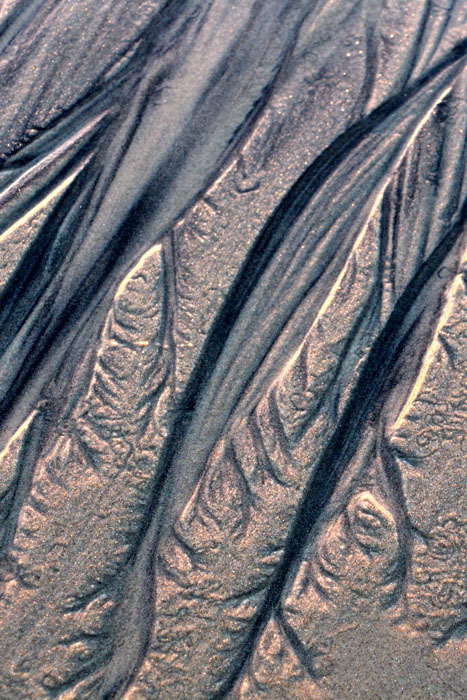 One of them is easily my most favorite texture in the world now – except I had NO idea what it was originally intended for. I was hoping to find out who had contributed it, but she didn’t come this year. I even took it to Grainger and an RV store to see if they knew what it was. I was suspecting some sort of patio furniture cover or something…Meanwhile my precious little scrap of texture had it’s own labeled drawer and I refused to take it on my clay voyages in case it got lost. Imagine my gleeful shock and surprise when I walked by a WHOLE ENDCAP of it at Target today! It’s drawer liner material! And here were rolls and rolls of it…YES, I squealed. YES, I jumped up and down.. Anyway, this stuff is amazing, roll it through the pasta machine with the clay. It doesn’t stick to clay much (especially Souffle), so if I forget to spray it with water first, it’s not the end of the texture world. It DOES have 2 different sides, so find your favorite side and mark it somehow – I cut a notch in top corner like the emulsion side of our old 4×5 film. Now I can fill that drawer up with more shapes and sizes – I can’t wait! Now, don’t get me wrong – there are a variety of other positive emotions I experience as I complete the piece, admire the finished piece and share with others, but for me, there is nothing that rivals that feeling when I pull it hot from the oven. How about you? What is your favorite time? 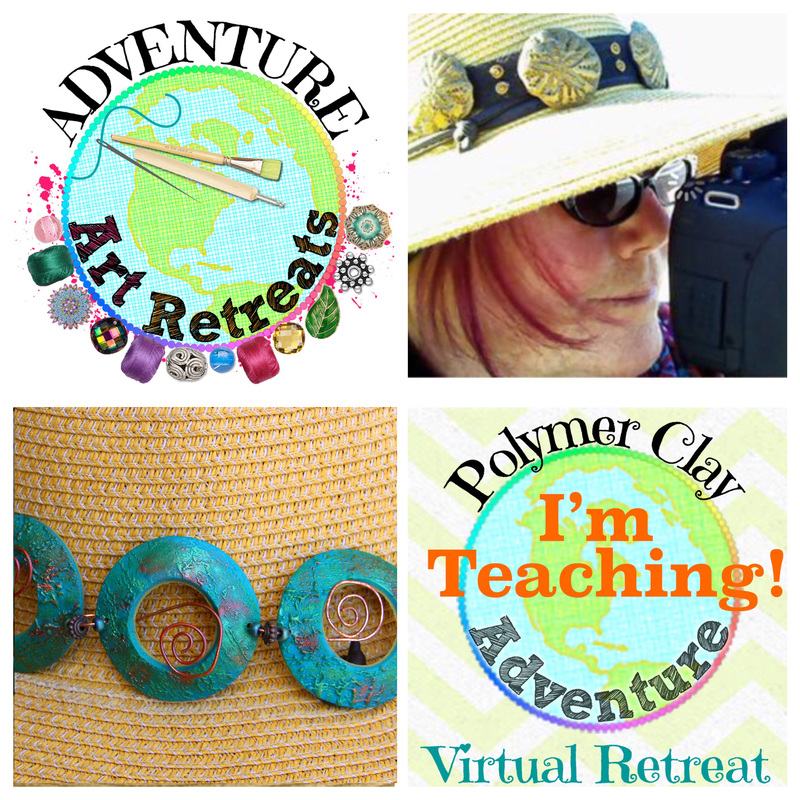 Join us for the Polymer Clay Adventure 2016 – experience 24 different teachers, chat with artists from all over the world – all from the comfort of your own home. And don’t forget that I will be teaching at Euro-Synergy 2 in France next July and Fandango next May! When I got home (in perfect timing) I had received a box with the new products from Sculpey, so I immediately went to the clay table. 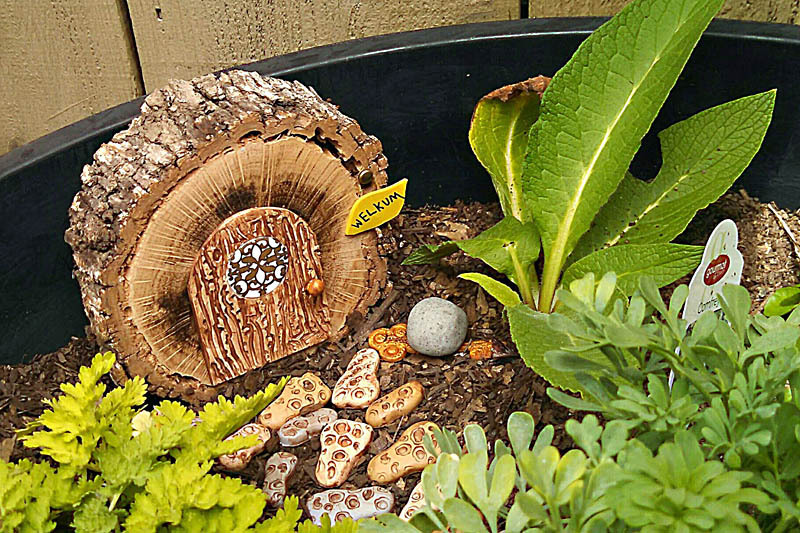 First up, a fairy door created with a slice of a small log I had sitting by the fire pit forever. I used the new Sculpey decals to add detail on the window of the door and lots and lots of stepping stones! 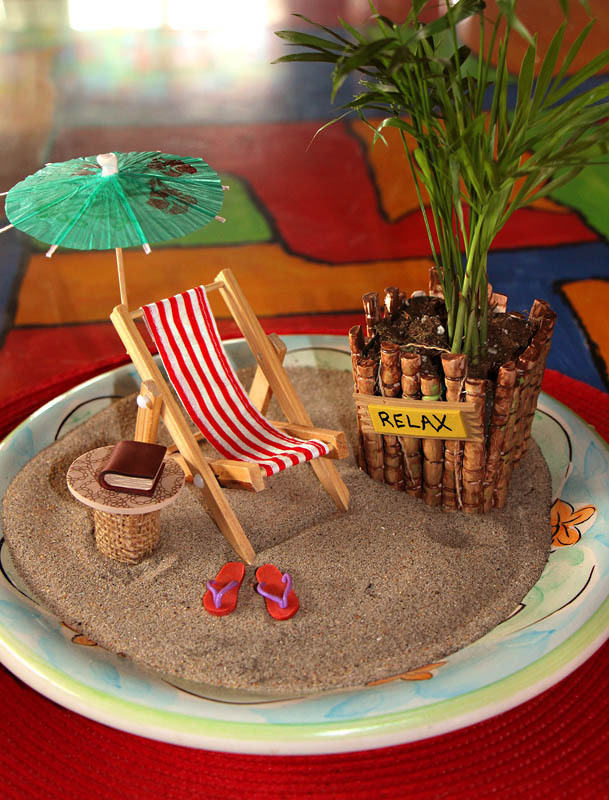 Next up was a seaside mini table garden, using a little beach chair that I bought at the plant nursery. I decorated the outside of the palm planter, created a table (using a decal for the top) and even made little tiny flip flops. 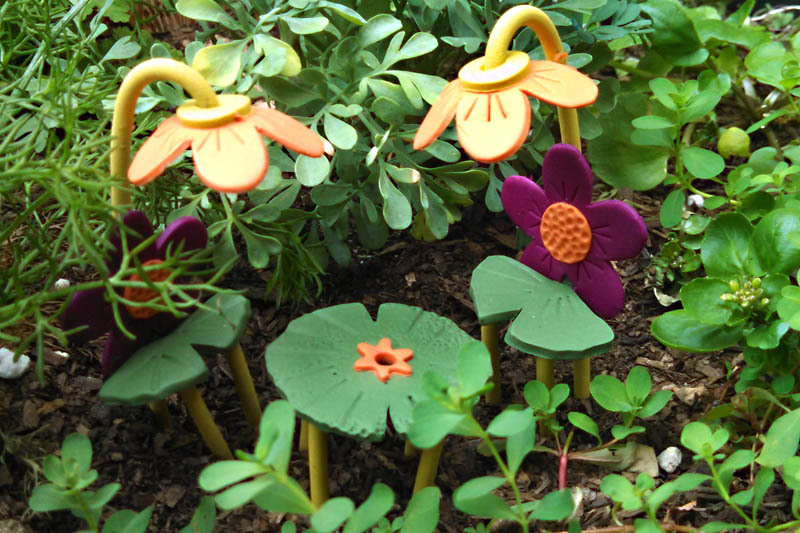 Then I opened the first of the Sculpey Design-It stencil sets and it was on for the third set. (I always have to work in groups of three – and yes, I’m a science fiction fantasy person and science fiction is almost always a trilogy). It’s late summer now and the gardens are so overgrown, I have to search for the sets in the leaves, but it’s worth the search – they look amazing! OK, it’s my birthday today, but I’m giving you guys a present! It’s a NCT (New Color Tuesday) on Friday because 1) I just can’t wait 2)If you are lucky enough to have these colors, I *know* how you are spending your weekend at your clay table! mixing the new Premo! 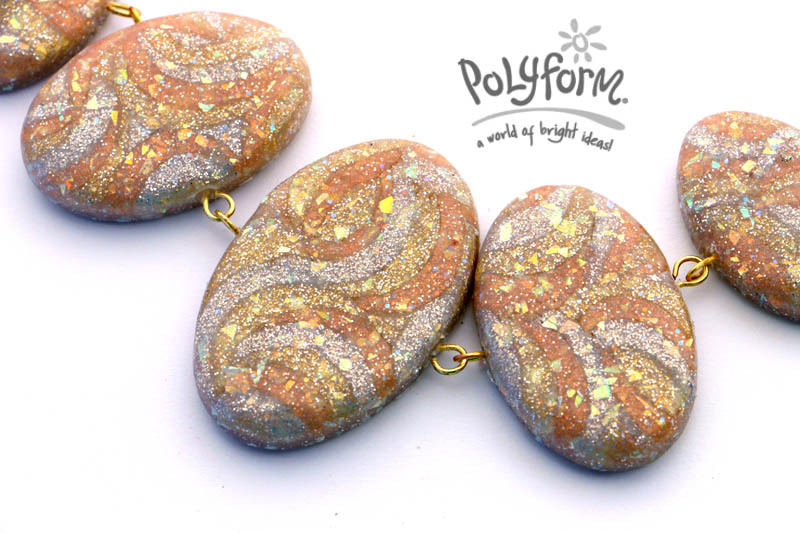 Opal clay with colors for the Sculpey New Color Tuesday. 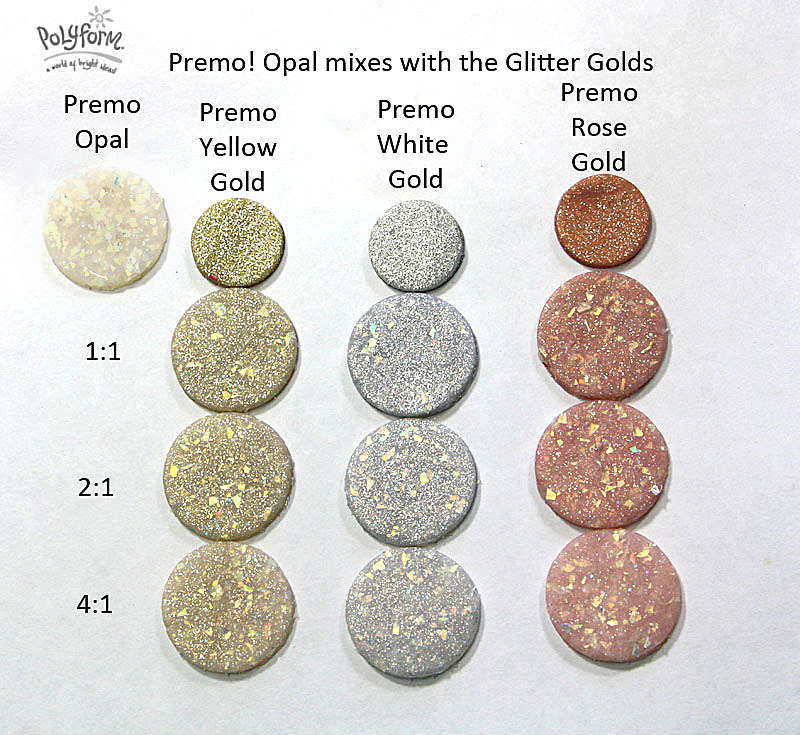 I got a wild idea to mix the Opal with the new Glitter Golds. This is some serious Bling! 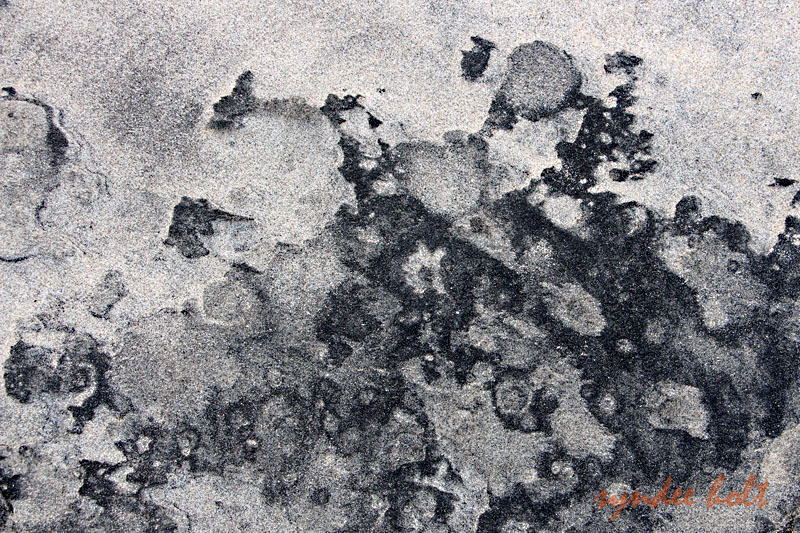 I just thought I would share with you what wind and rain does to the sand at our beach… we have a mixture of very fine black and white sand that can create some amazing images even just with the tide.. 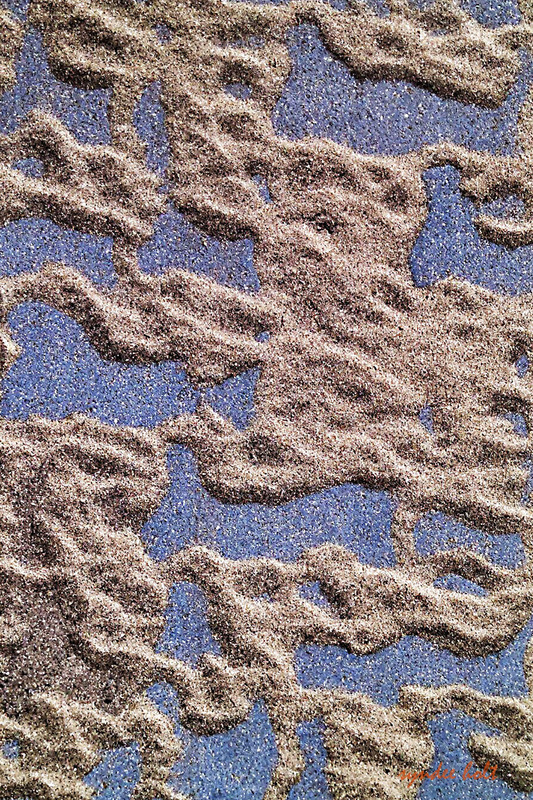 But add a little wind and the sand creates amazing images over the beachside mosiacs. 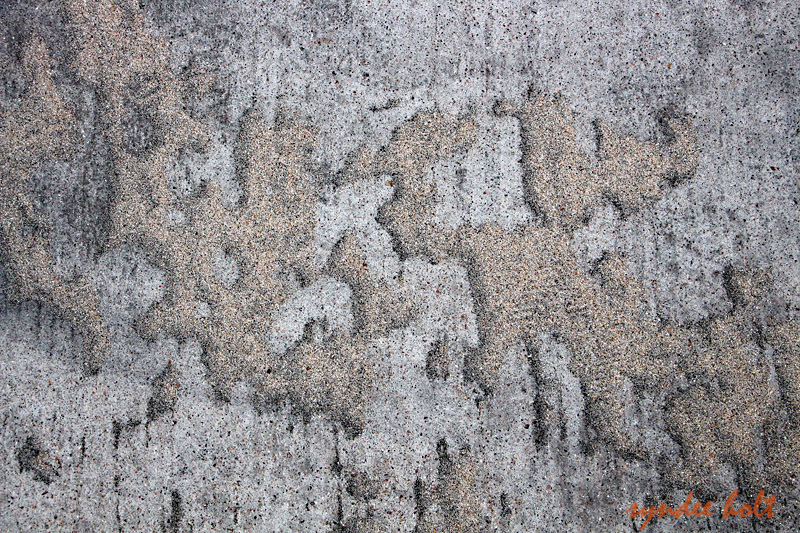 Even leaving the beach, the old concrete serves as another canvas for the blowing sand… I’m never bored as long as I can look down! 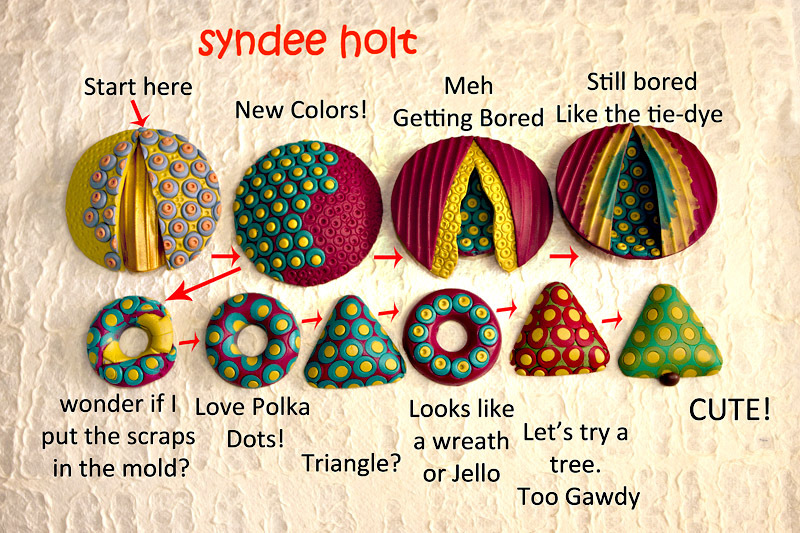 NOTE: I’m going to start releasing the color mixes on my blog a week or so after they appear on the Sculpey blog, so that if you miss the Sculpey post, you can pick it up here! 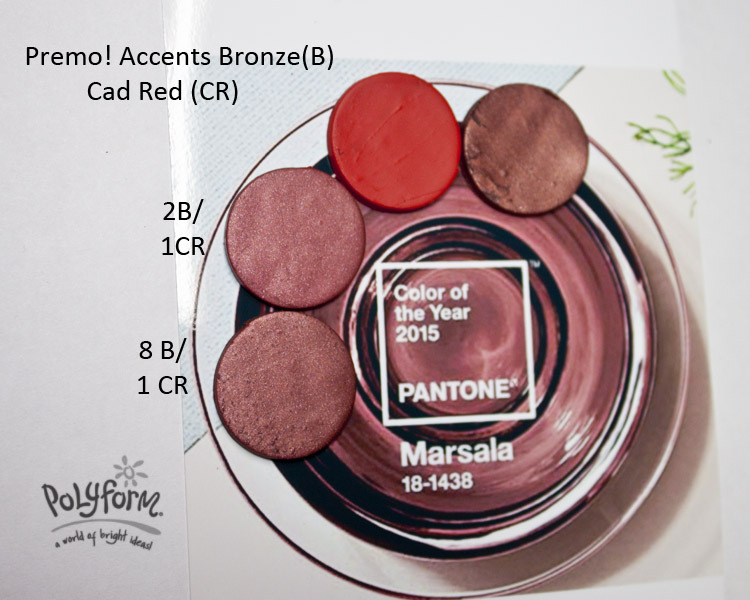 Pantone has announced that the Color of the Year for 2015 is Marsala, which is a gorgeous color that goes so well with so many different color palettes. Plus, it can be metallic or non-metallic. If you don’t like to mix colors, Premo! Accents Bronze, right out of the package is a pretty darn close match. And as I discovered, there is more than one way to mix this color. I have 8 different ways to mix it! Some I’m going to post four of them here and then four more on Thursday, so we can get on to the Moroccans. So let’s put on our Wine Sweaters and get to sampling! This is my favorite metallic mix. As you can see, the Bronze color is already pretty darn close, but the Alizarin Crimson adds just a touch of blush to it. 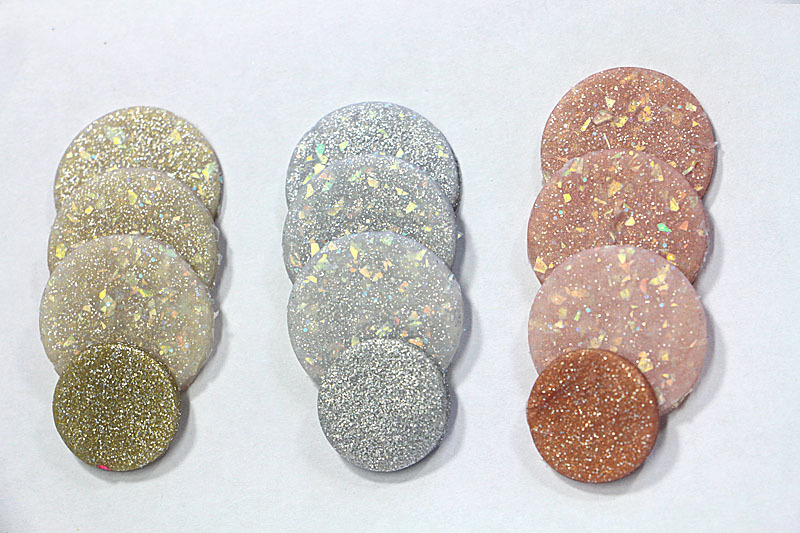 (I will have a project posted later on the Sculpey website using this color mix). I printed out the photo from Pantone for Marsala and I’m placing my baked chips directly on the photo for you to compare. 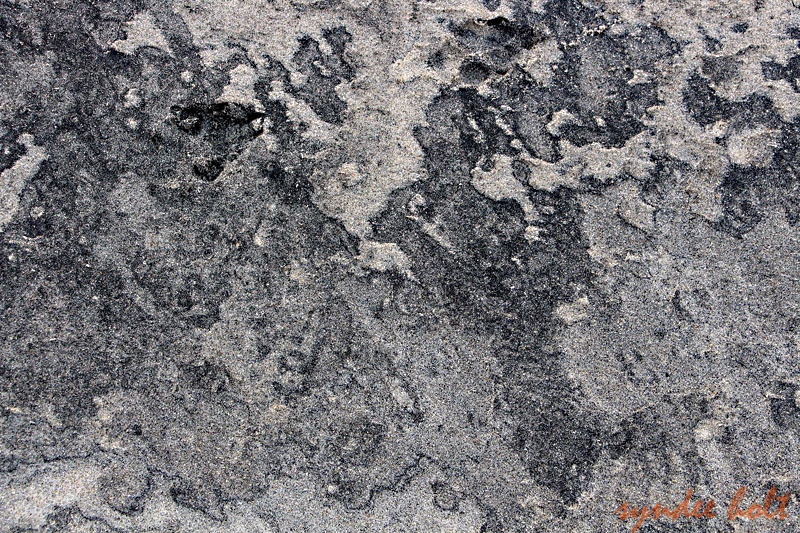 You can see the the AC/B mix is matching some of the midtone/shadow areas quite well. This next one was the most surprising of the mixes: Bronze and Magenta Pearl makes a really frosty Marsala that makes me thirsty. Since I had tried a couple of the red family colors with success, I decided to try the Cadmium Red as well. It yields a lovely, brighter color than the Alizarin Crimson, so more of the highlight color of the Marsala. And here is a peek at one of our first Moroccan mixes, using Raw Sienna and Cad Red: The 1R/2RS is a great match if you don’t want a metallic effect for your clay. We will see these colors next week again in their more natural habitat. 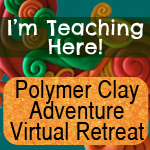 The Polymer Clay Adventure has begun! 22 different teachers throughout the year with videos and PDFs that you view at your leisure for only $99. I’m the first video up in the Adventure. Just thought I would pop in and share some of the stuff I’ve been trying to work on when I have a few moments during the holidays. As you know, I’ve been OBSESSED with mixing the Moroccan colors for the NCT in January. I started by mixing the Pantone Color of the Year, Marsala. Well, it turns out that there is more than one way to create that color and I just kept going, “But wait! 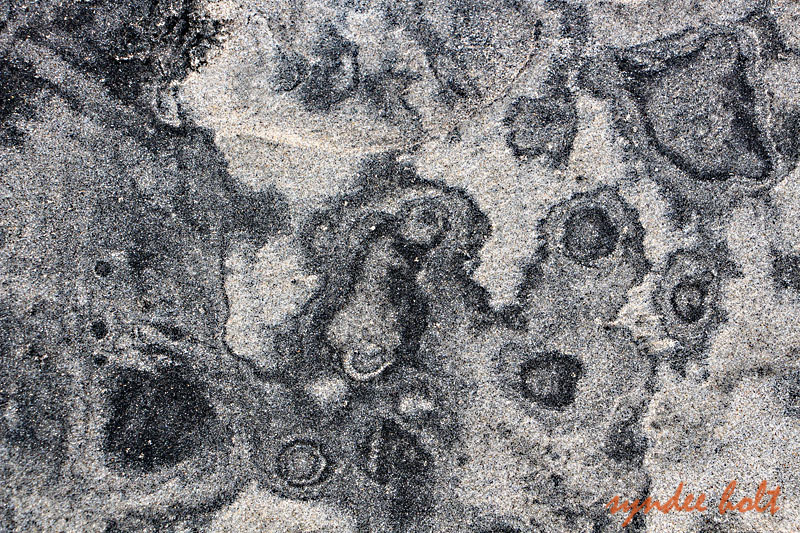 What about..” All this discovery yielded some very interesting scraps of color that I started messing with. I guess I’m still not done with some of the shapes and patterns from the last Creative Map because I started with a finished piece from the last map and started moving from there. I also jumped from Sculpey Souffle to Premo! because that was what had given me my color scraps for this week. The necklace (which is my new fav piece to wear) in the upper left corner is where I started and I added in some of the mix color scraps. I had to experiment with adding paint to the textures, but that didn’t work out. Then I took the scraps I had left and created the pendant on the upper right. I really like that simple design and I’ve worn it also several times. That design can be downsized to create earrings as well. I bent the wire around a piece of large wooden dowel and the beads were created kind of like the polka dots on the earlier map, just a little larger and with thicker layers. Then I remembered the rickrack effect I had put on a previous piece (rickrack is making a comeback in fashion, especially metallic rickrack), so I wanted to experiment with cutting the rickrack patterns and putting them together. 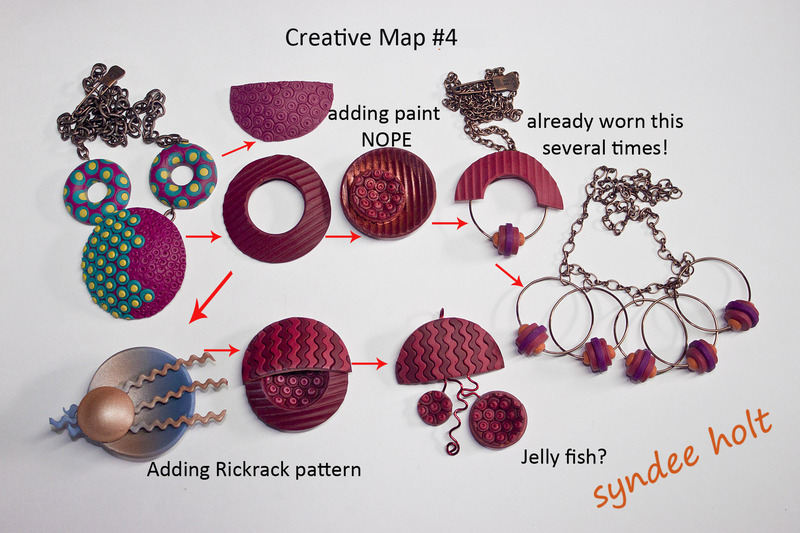 (I’m using the Sculpey ripple blade to cut the rickrack btw). I like the patterns I’m creating, but I haven’t got the right shape for the overall design yet. But wait! While having my afternoon healthy fruit snack (lying, it was chips!) I got an idea. So stay tuned for the next creative map to somewhere….